All-new Maruti Swift Vs Hyundai Grand i10 Vs Ford Figo: Who should buy what? All-new Maruti Suzuki Swift Vs Hyundai Grand i10 Vs Ford Figo: Who should buy what? 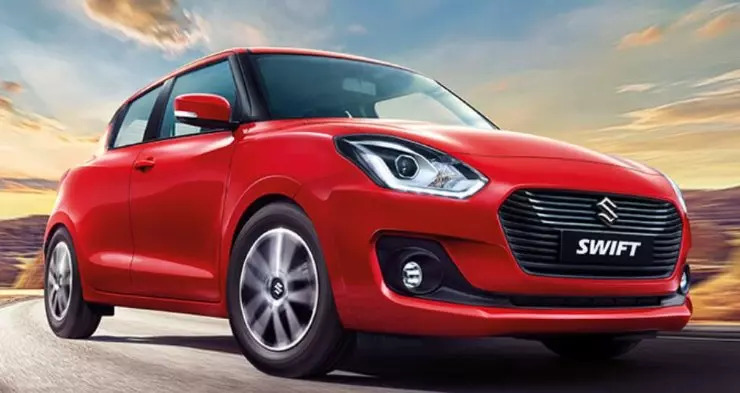 Maruti launched the all-new Swift in the Indian market and it has become the talk of the town. The highly popular Swift in an all-new avatar looks quite attractive and gets a host of features too. But will it suit all types of buyers? We bring you three highly popular cars from the segment and tell you which one will suit who the best. The all-new Swift is quite a looker. While the older Swift was applauded for its unique looks, the new Swift is even better looking. The hatchback gets well-defined creases on the body and bonnet and with a large grille, an aggressive bumper and new LED DRL headlamps, it is something that people cannot ignore on the road. Even at the rear, the all-new Swift gets lovely LED tail lamps and a proportionate boot bump that makes it the best looking car among the three. If you are looking to buy an automatic car in the segment then there is no better option than the Ford Figo. It is the only vehicle to get a dual-clutch transmission among the three. The Ford Figo petrol AT is powered by a larger 1.5-litre engine that churns out a maximum of 110 Bhp and 136 Nm, making it the most powerful car in the segment too. The Figo petrol AT gets the advanced dual-clutch 6-speed automatic transmission. The Grand i10 offers a CVT while the Swift offers AMT in the automatic variants. 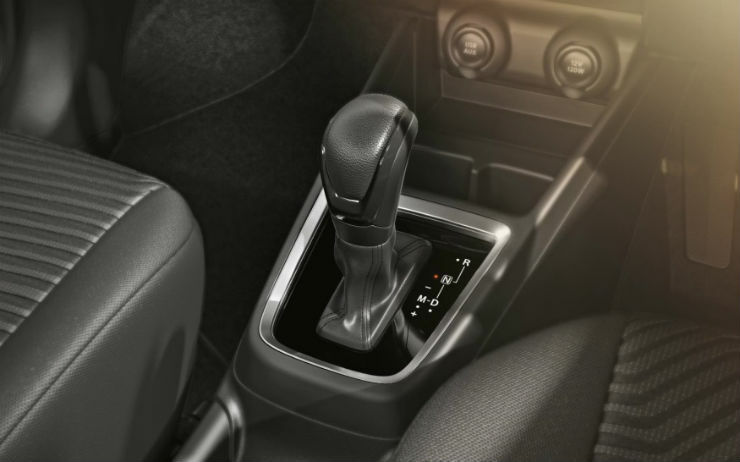 For the first time ever, Maruti offered an automatic transmission in the Swift. With the growing popularity of the automatics in India, Maruti is offering AMT with both petrol and diesel engine options. If you are looking for convenience as well as mileage, the diesel AMT of the Swift is the best choice. AMTs offer the same mileage as the manual transmissions. In Swift, the diesel AMT returns a maximum of 28.4 km/l, which is massive. The rear seats of the vehicles from this segment are often not used. If you plan to utilise the rear seats of the vehicle, the Grand i10 offers a lot of space. It offers good legroom and headroom for the rear seat passengers. The Grand i10 is also the only vehicle in the segment to offer a rear AC vent, which is very useful during the hot summers of India. The Ford Figo diesel is a very underrated vehicle. The diesel Figo is one of the fastest hatchbacks in the affordable segment. It is powered by a 1.5-litre four-cylinder diesel engine that produces a maximum power of 98.6 Bhp and peak torque of 136 Nm. It is extremely quick is quite a value for money. The Figo diesel has enough power to cruise at good speeds on the highways and enough power in the reserve to overtake other vehicles when needed. While the new Maruti Swift Sport is expected in India, Ford already has an “S” version of the Figo in India. 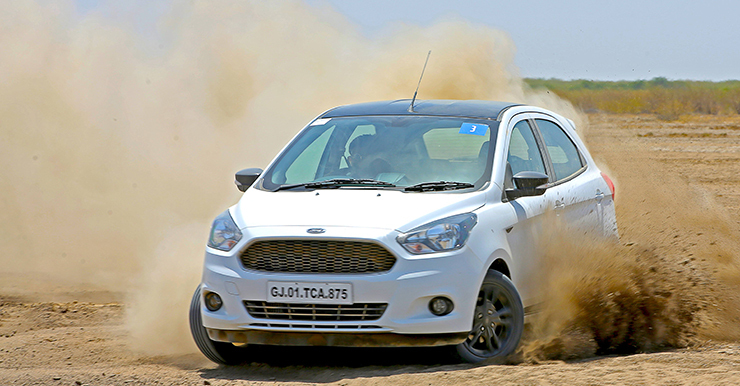 The Ford Figo S was launched last year for the people who love to drive. It is available in both petrol and diesel versions and there are no mechanical changes in the vehicle. The only change is the re-tuned suspension that makes the S variant a little quicker and gives it better handling. Maruti offers iCreta options with the Swift through which one can choose roof wraps, customise the interiors or add accessories through the official dealerships of Maruti. This gives a greater option for the customers who want to customise the vehicles according to their own taste. No other manufacturer offers the same level of customisation as of now. Swift really catches a lot of eyes as mentioned in the first point and with iCreate options, it also looks quite funky. The Swift has a much younger target audience than the other two vehicles. It is also fresh in the market and grabs much more attention than the other two!